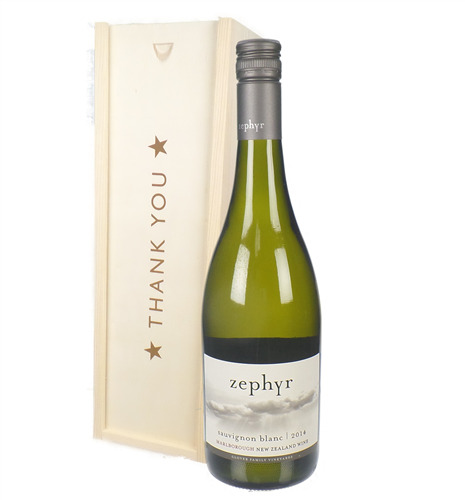 New Zealand make some fantastic Sauvignon Blanc wines and this one is no exception. 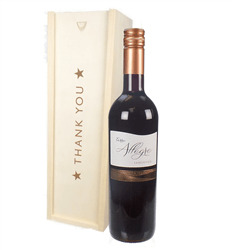 The wine has a lovely crisp flavour and tastes great too. 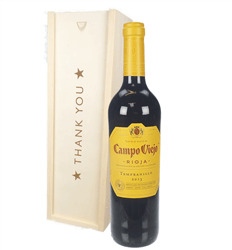 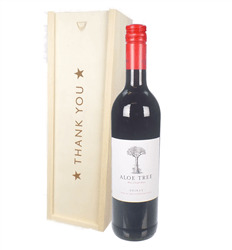 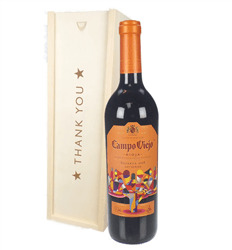 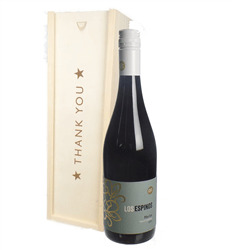 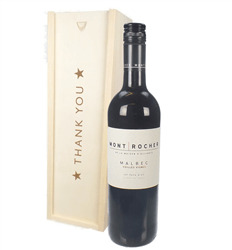 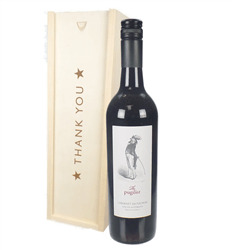 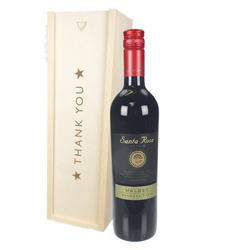 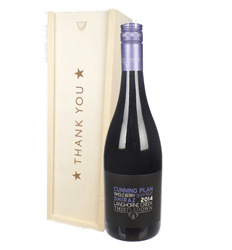 Presented in one of our 'Thank You' wooden gift boxes - Don't forget to add a Thank You balloon when in the checkout!